Whether youâ€™re running a factory, transport company, hotel, hospital or school, we help you work more efficiently, productively and safely. 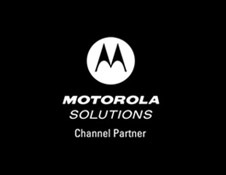 Our extensive range of Motorola Solutionsâ€™ radio devices, applications and accessories provide quality solutions to empower your workforce and unleash the full extent of your business potential. Need clarification on some of our features and technology? Weâ€™ve put together a short glossary of key terms to help you decide which devices best meets your needs.